Sarah Jones has acted as a surrogate four times and has been involved in the surrogacy community for the last 16 years. 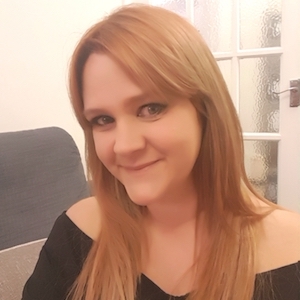 She is an advisor and support worker for both surrogates and intended parents in the UK, and has acted as a trustee for the largest not-for-profit surrogacy organisation in the UK, Surrogacy UK. She is a firm advocate for altruistic surrogacy and speaks on the benefits of ethical surrogacy at events nationwide.